claimed 16 lives on the Italian island. months' worth of rain fell in 24 hours. 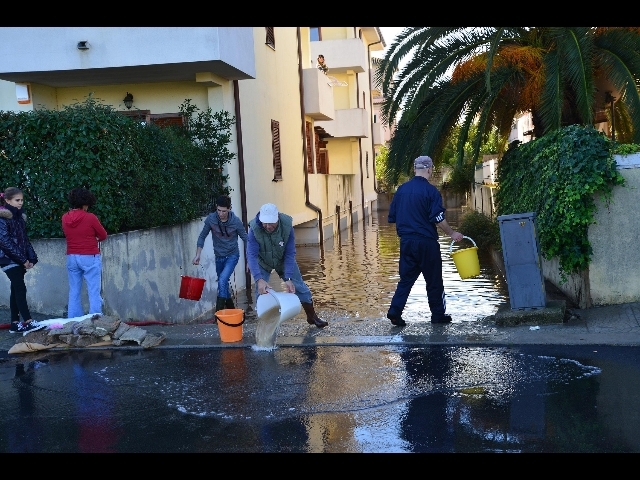 her home in the hard-hit town of Olbia. floor of the building," she said. with family and friends, and some even in school gymnasiums. such a major weather event. did not issue warnings before the cyclone hit. that nothing could predict such "an exceptional event". were monitoring bridge safety in their area. still missing in the flooding after intense rainfall. 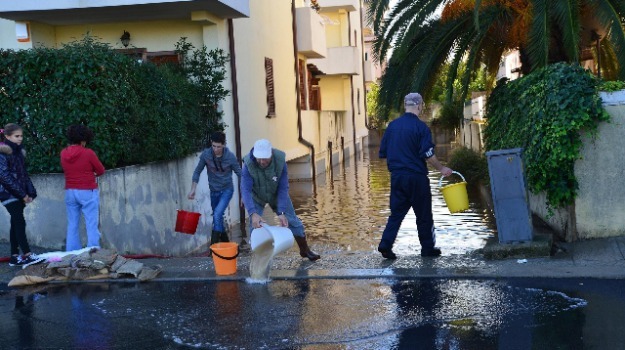 area of Orgosolo (Nuoro) in 12 hours," said Gabrielli. include funds that would be set aside for reconstruction. to the people hit," Letta said. people evacuated from their homes. and the death toll is dramatic". rivers to burst their banks and bridges to collapse. was submerged in a flash flood. Tuesday but was expected to pour down again later in the day. Schools in the affected areas were closed.